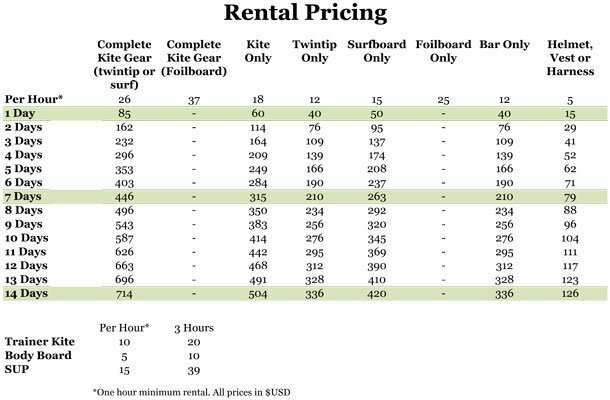 Kiteboarding Equipment for Rent: Kites, Boards and More! 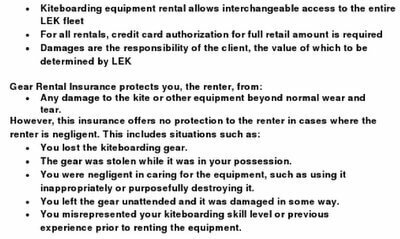 At Laurel Eastman Kiteboarding (LEK) you can fly with kiteboarding rental gear in Cabarete. We have great gear from Ozone Kites, Core Kiteboarding, Starkites, AXIS boards, and Mystic accessories. Choose from a variety of this years models, styles, and sizes depending on the wind. 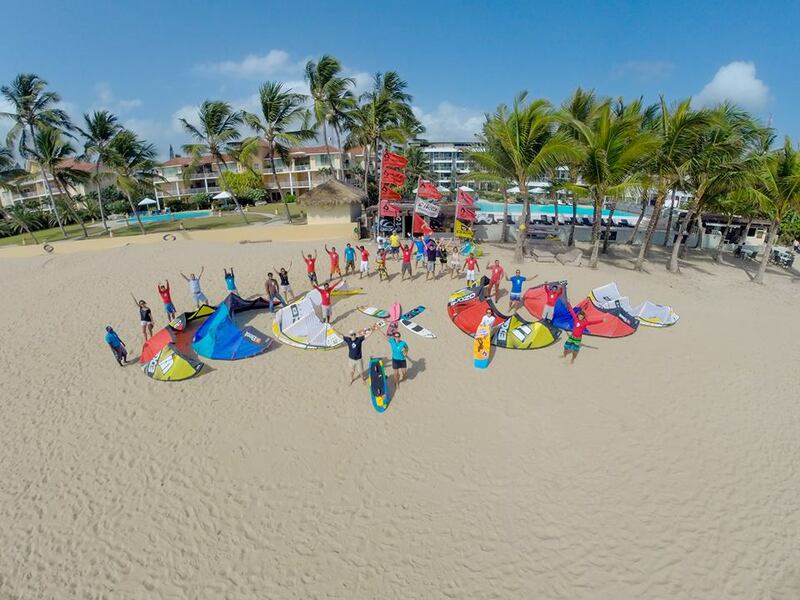 If you love the gear you try here in Cabarete you can take it home, our rental gear is for sale onsite. If you prefer new gear we’ll drop-ship directly to your home or office. 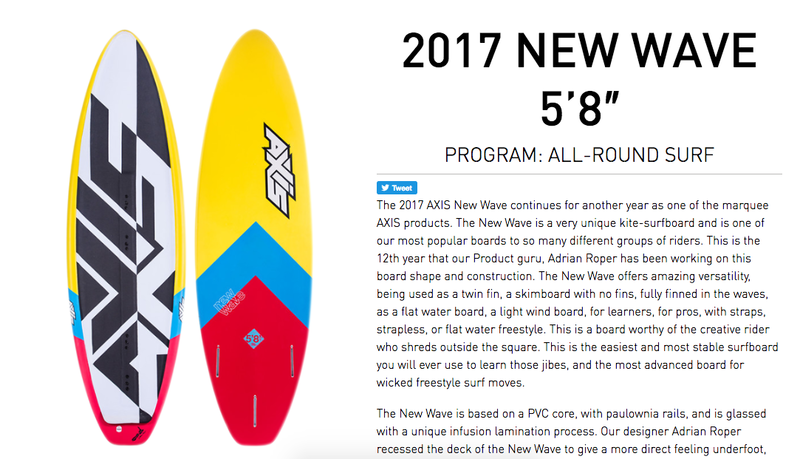 Features: All around kite easy to use and great for intermediate kitesurfers, this is Laurel and Pete’s favorite kite for wave riding, foilboard and snowkiting too! Features: Expert kite for boosting massive jumps and racing, light wind machine! Features: You will LOVE this board. Smooth and snappy! 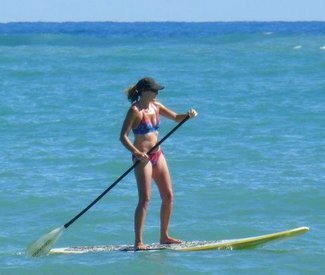 Features: Test out riding a surfboard for the first time (it’s easier AND more fun than you imagine!) or just avoid bringing yours and paying the high airline surfboard fees. Features: provides protection against crashes; flotation when re-launching or getting up on the board. 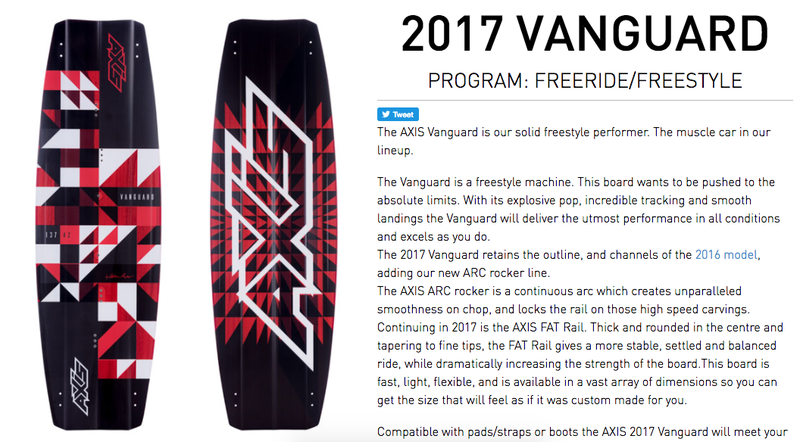 Features: Allows more movement in the lower body for move like jumping, tricks, and riding waves. 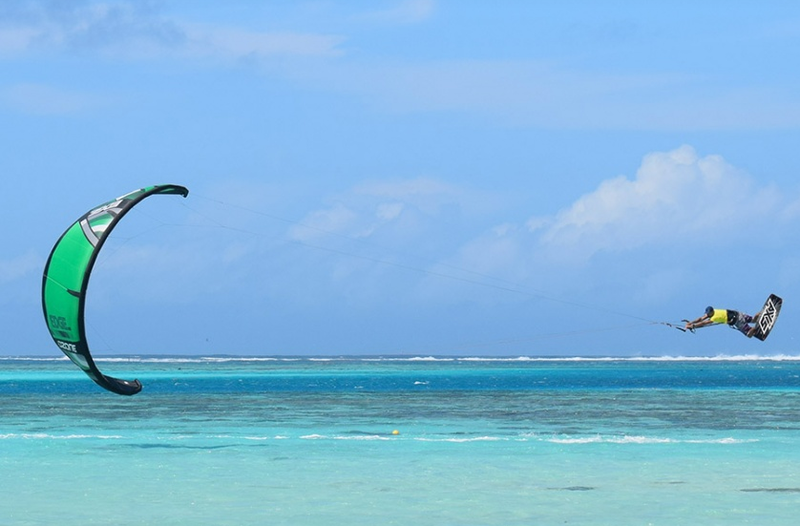 Features: Sit comfortably and prevent the harness from riding up – students at LEK kiteboarding school will begin with a seat harness when learning kiting in Cabarete. Features: Head protection is a good thing. 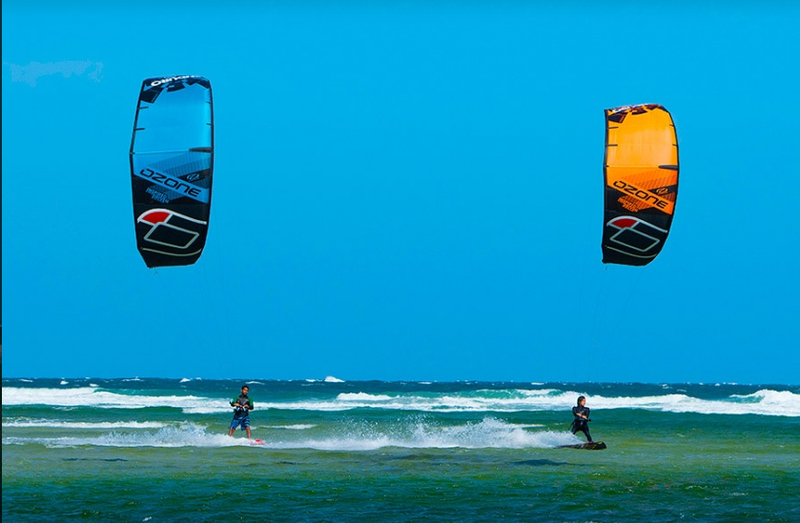 Much like skiing/snowboarding or cycling – kiteboarding is quickly moving towards widespread helmet usage. 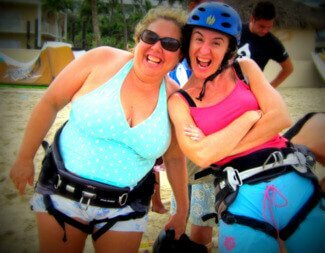 You can also check out our cool activity partner, Adrenaline Hunter, who features our gear rentals on their awesome site.